We have a wide range of new and used static caravans for sale at Rosetta Park, so you can enjoy the Scottish Borders in all its glory. Imagine your own holiday home in the grounds of a Georgian mansion, close to the River Tweed and looking out to the Venlaw Hills. Rosetta Park is wonderfully located for exploring distinctive Peebles and the unspoilt Scottish Borders; magnificent Edinburgh is less than 20 miles away so you can be exploring the imposing castle or meandering along the Royal Mile in no time, or enjoy your days trying out the many activities – from salmon fishing in the Tweed to mountain biking through Glentress Forest – that are within easy reach of the park. We have a selection of new and used static caravans for sale from leading manufacturers, with models starting from as little as £12,995. Contact our superb sales team on 01721 720770 to book a VIP visit and find out even more about owning a holiday home at Rosetta Park. With two or three bedrooms, ensuite bathrooms, fully equipped kitchens, comfortable living areas, stylish interiors, heating and insulation, you’ll feel right at home in your very own holiday home. 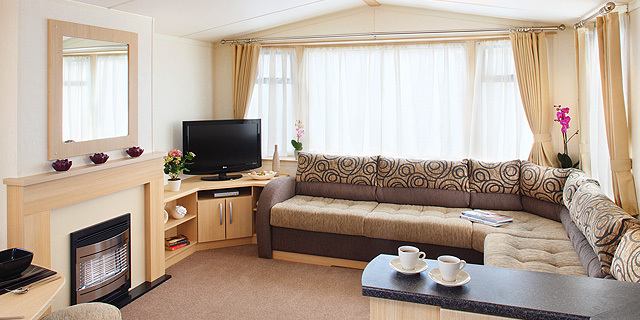 We regularly update the static caravans available on our showground at the park and we work closely with many leading manufacturers so we can find and source new models on request. 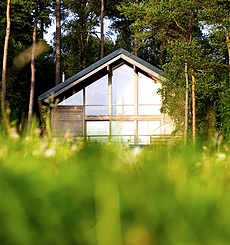 Our luxury lodges are built to your specifications and supplied direct from the manufacturer. 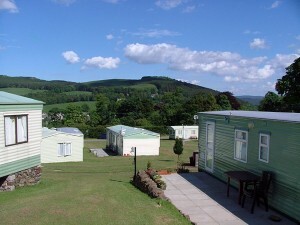 These are spacious and stylish and provide a practical, easily maintained holiday home which never scrimps on comfort. We have models to fit any budget so, if you want to find out more about owning a static caravan at Rosetta Park, call our team for a no obligation chat. They’ll tell you about the park, our range of caravans for sale, and even arrange a VIP tour to the park.